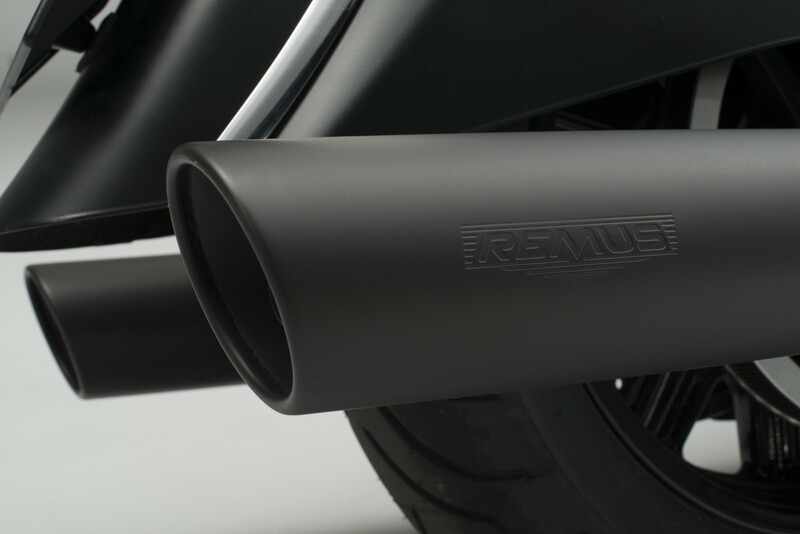 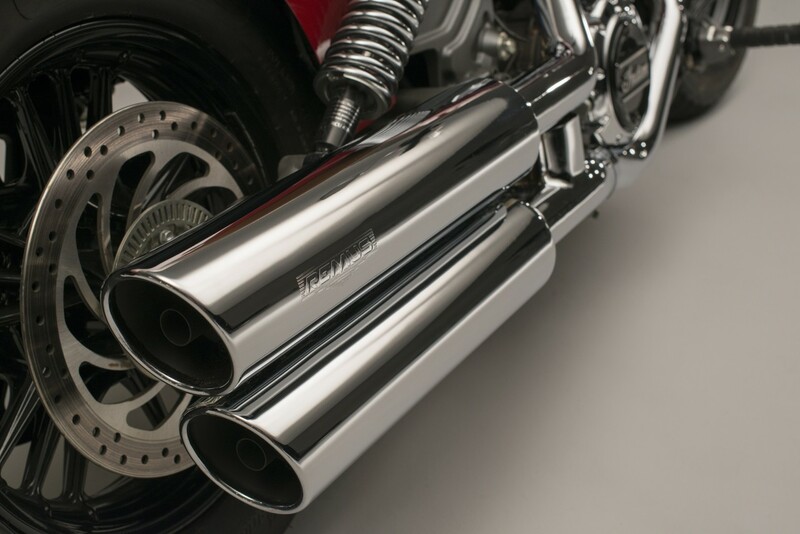 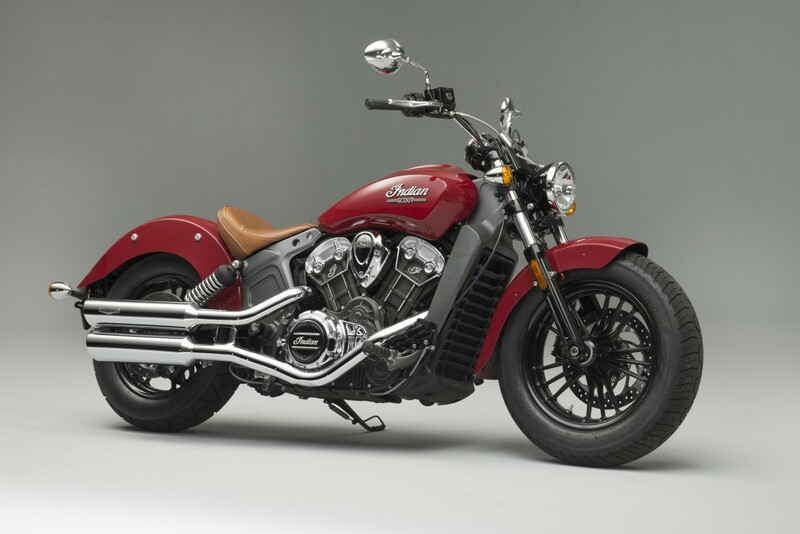 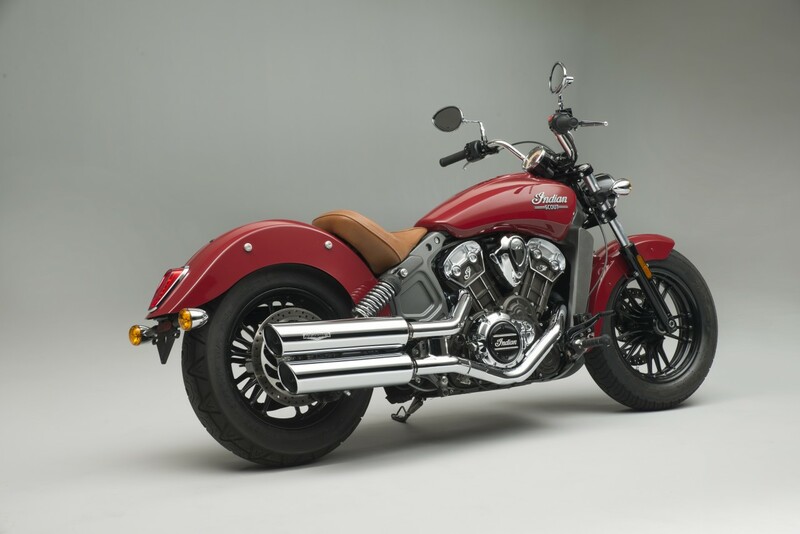 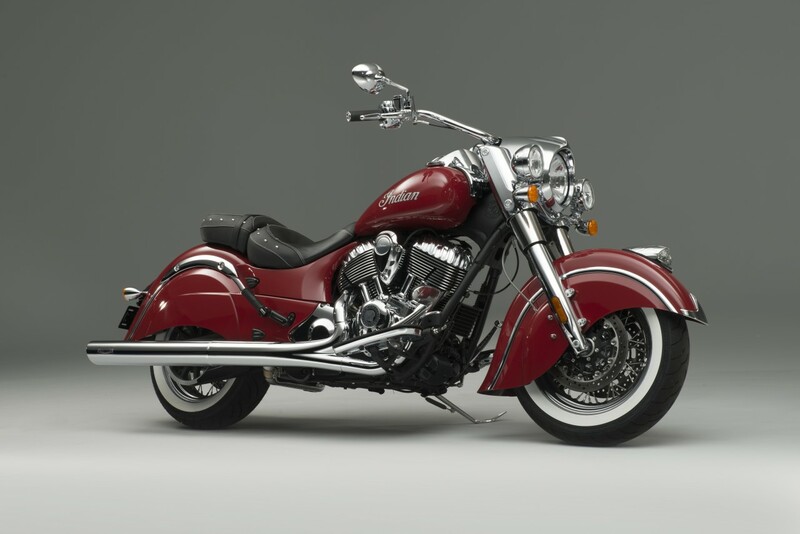 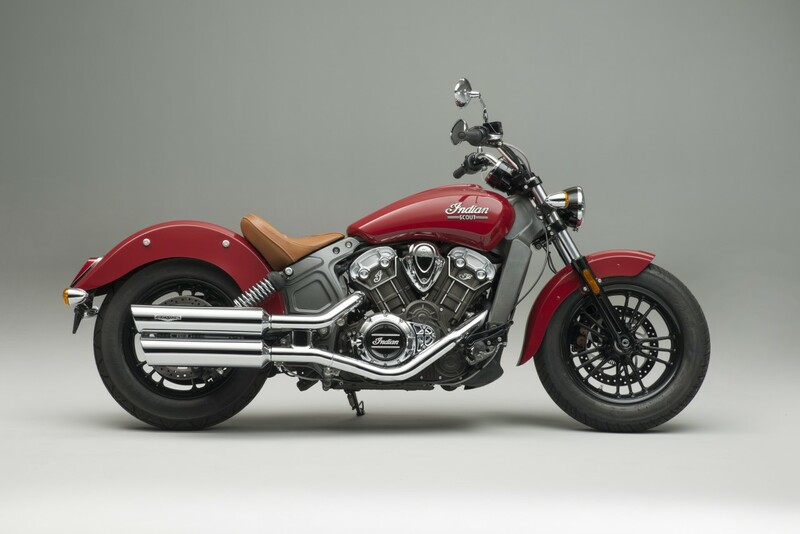 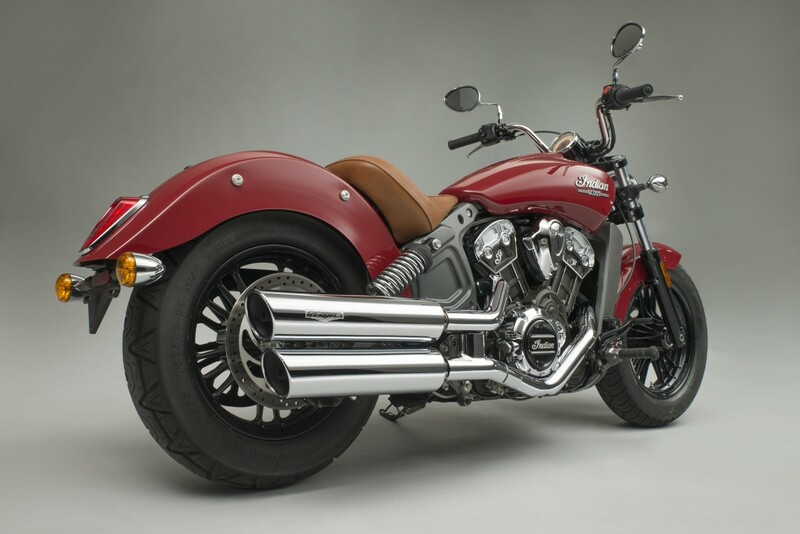 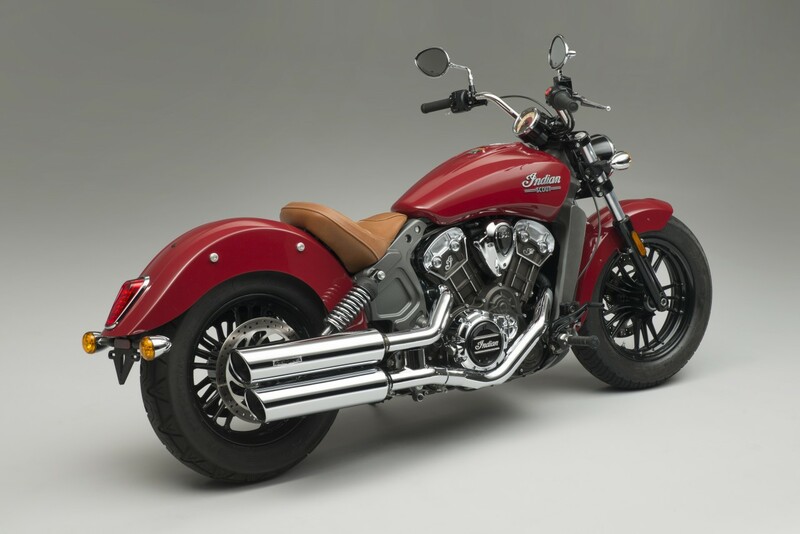 Indian Motorcycle riders already experience one of the most pleasing sounding engines on the market – the Thunder Stoke III – but fitting these new exhausts from Remus will get an even throatier sound and add to the riding pleasure. Every model in the range can be fitted with a direct Remus replacement exhaust in black or chrome depending on the model. 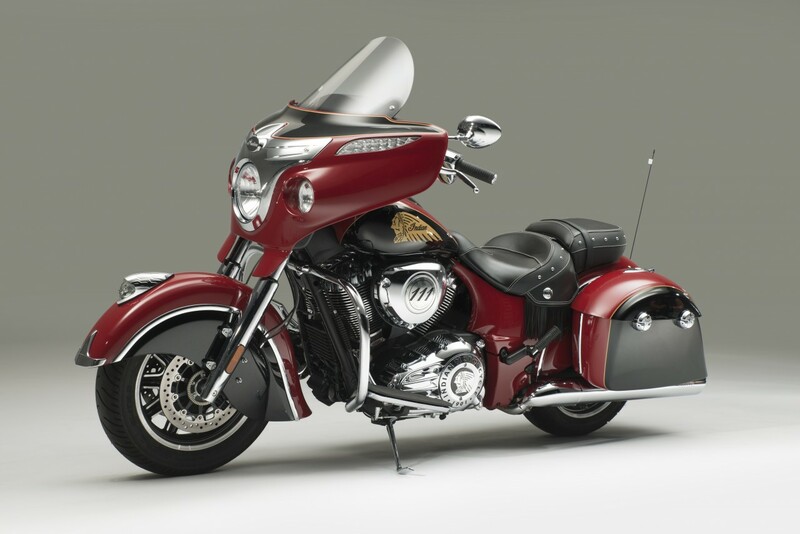 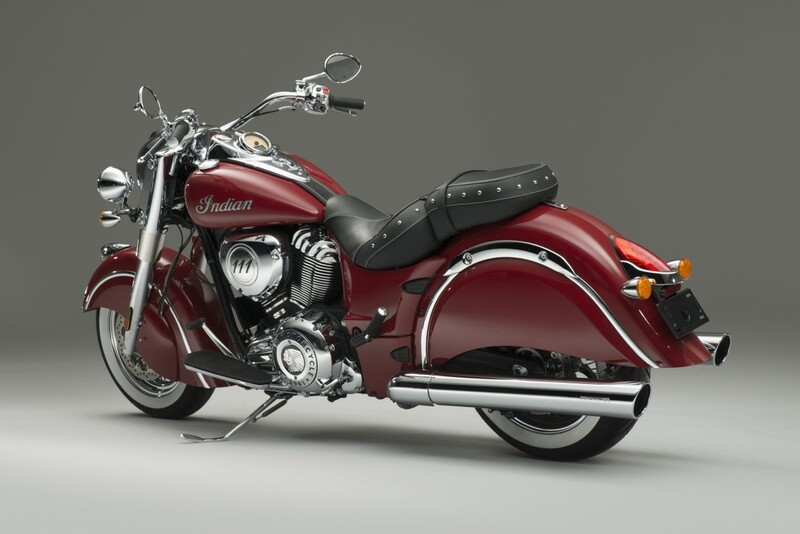 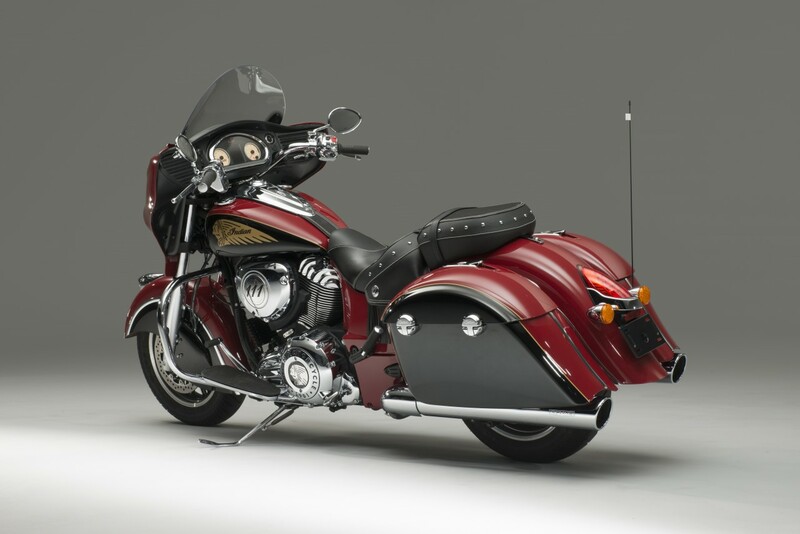 Models catered for are the Chief Classic, the Chief Vintage, the Chief Dark Horse, the Chieftain, the Roadmaster and the Scout. 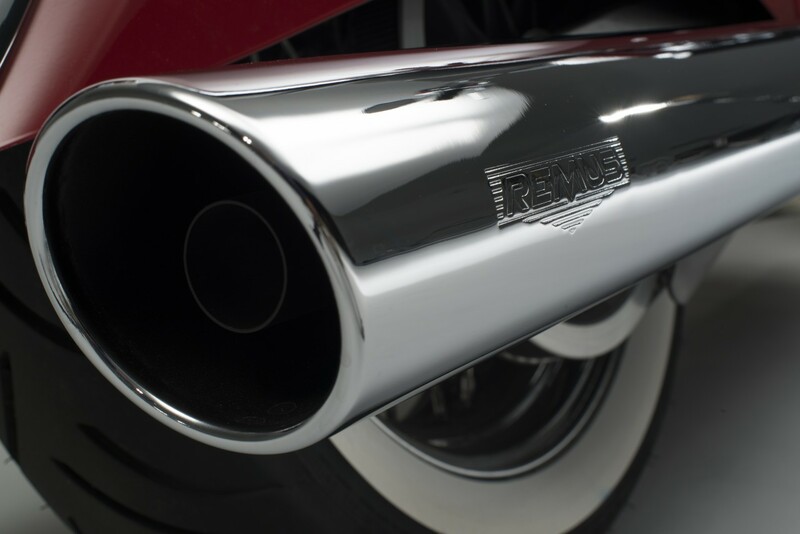 The exhausts have been specially developed in partnership with Remus – an Austrian company that is celebrating 25 years of making exhausts this year. 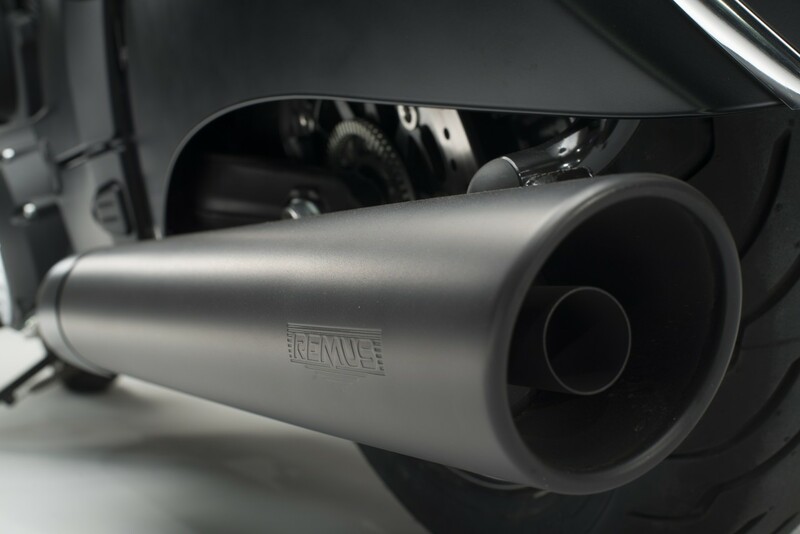 Bernd Kresch, Chief Technical Officer at Remus said: “I am personally a big fan of custom bikes and so it was a great pleasure for me to develop a Remus exhaust especially for these two Victory models. 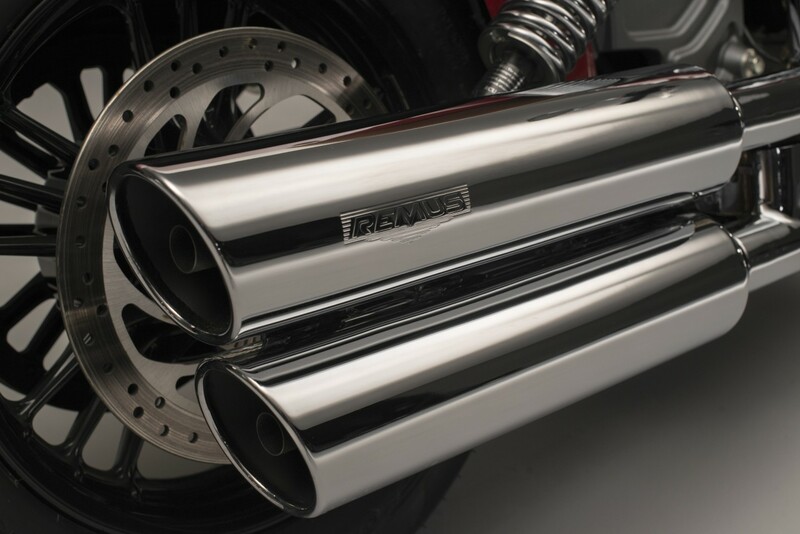 “We have put special attention on a maximum street legal sound while using the best materials for the new look. 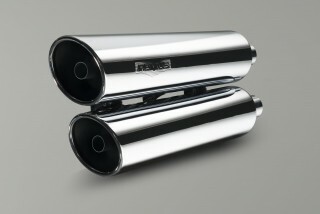 The Remus sound will increase your riding pleasure even more,” he promises. 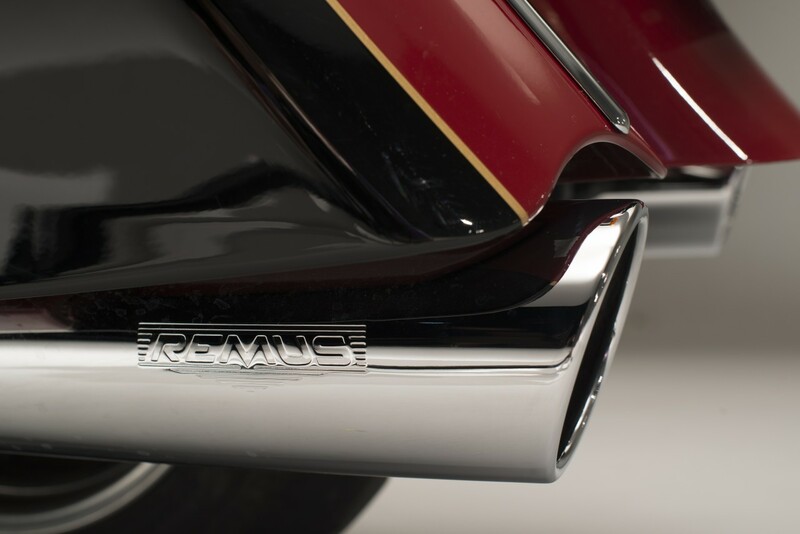 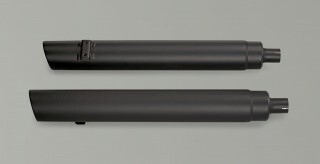 The Remus exhausts fit directly onto the original headers, no modifications are required. 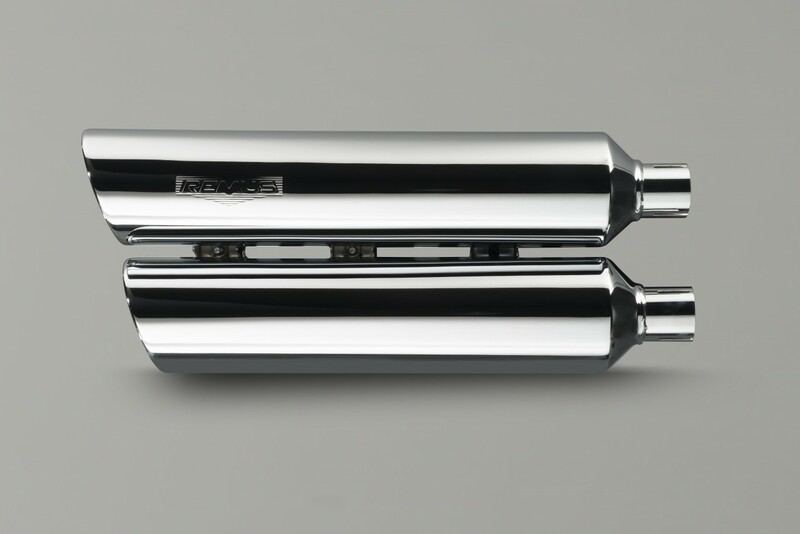 There’s also a noticeable increase in torque in the middle of the rev range compared to the stock system as well as the sound. 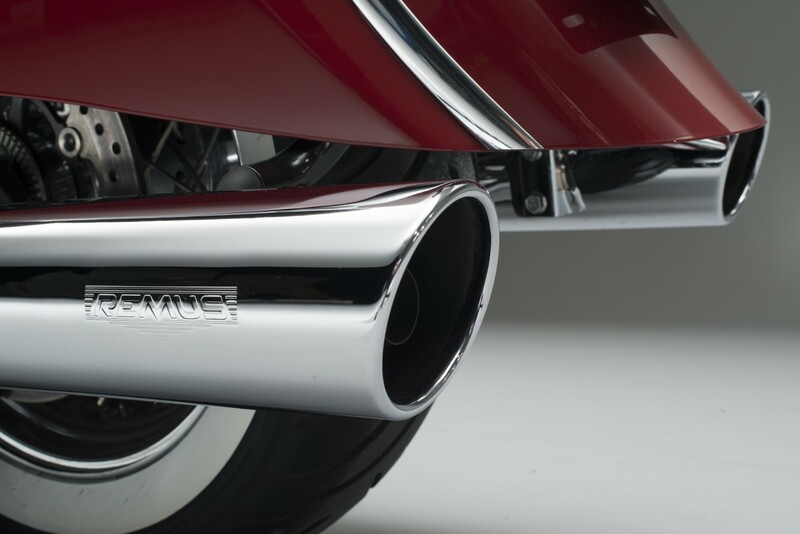 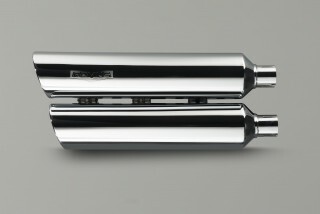 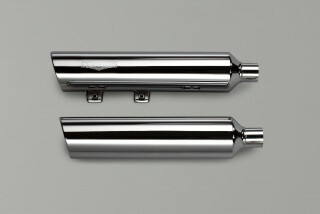 The stainless steel exhausts are fully EC approved and have a two-year warranty. 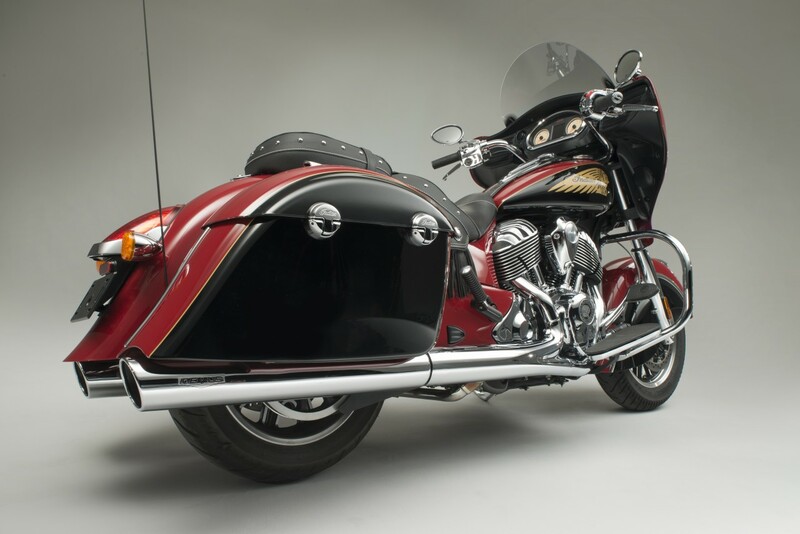 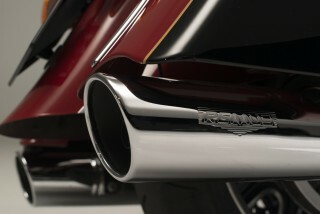 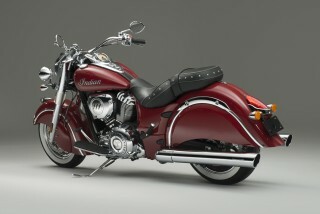 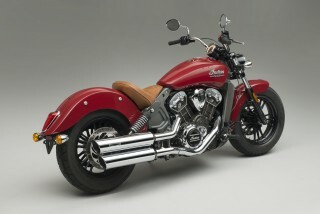 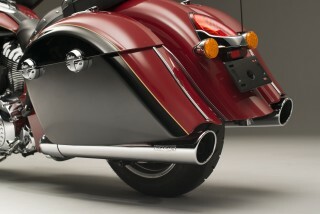 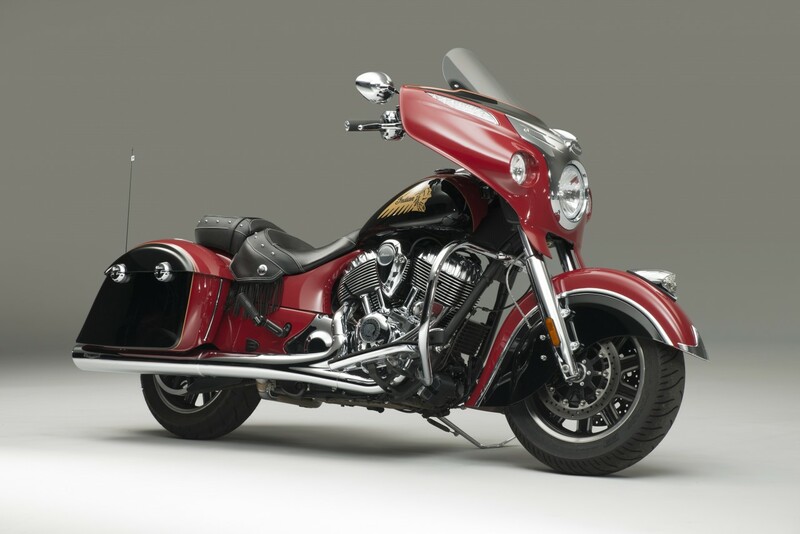 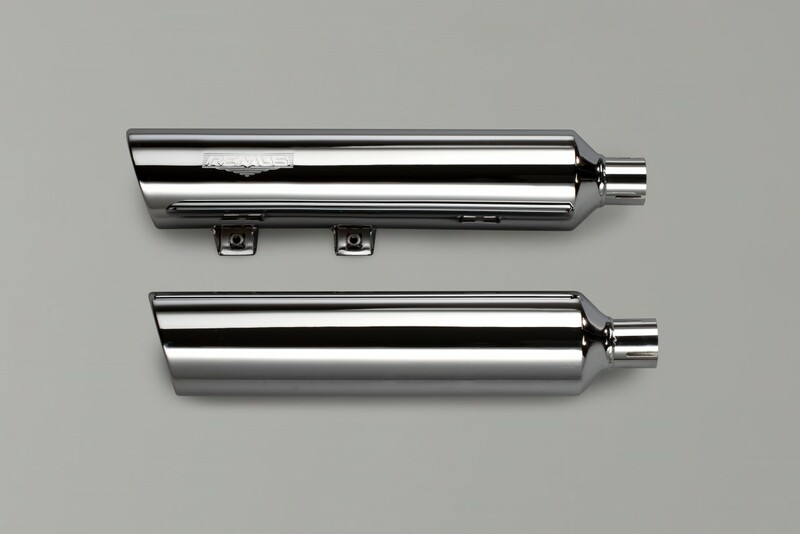 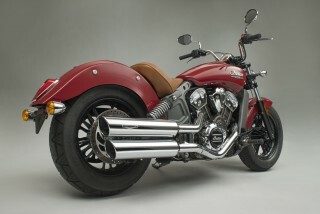 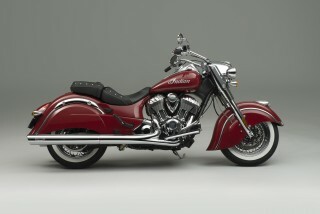 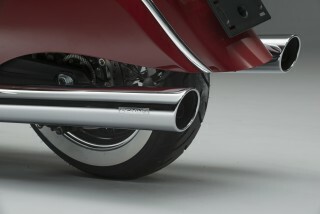 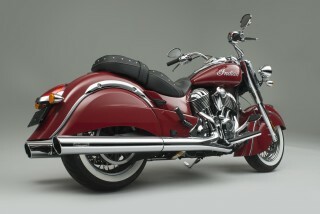 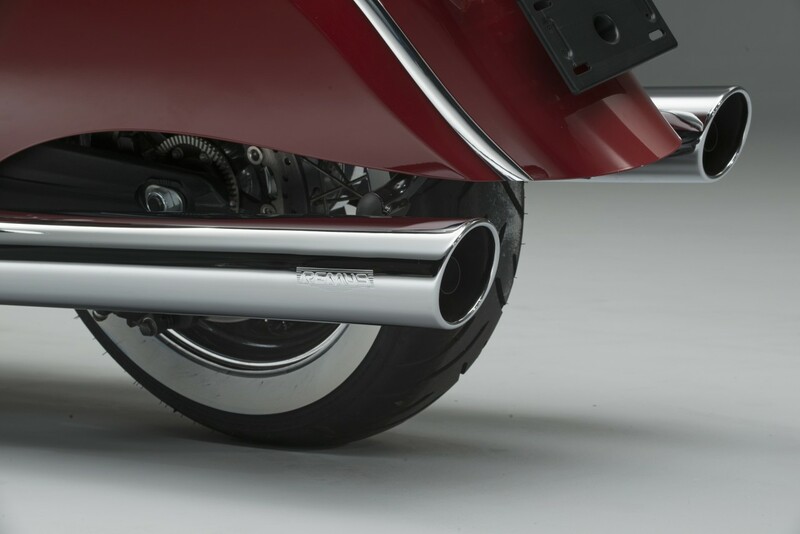 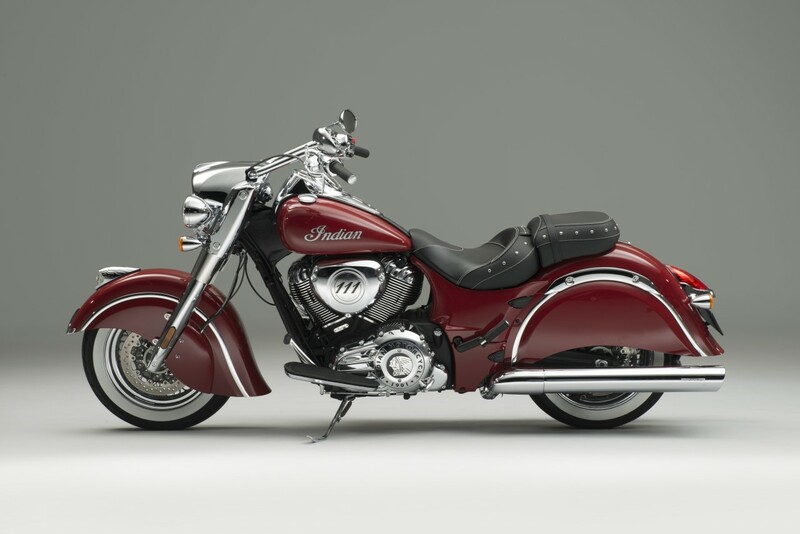 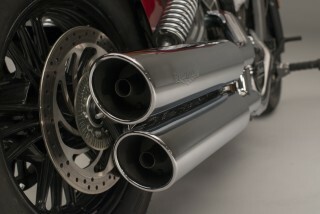 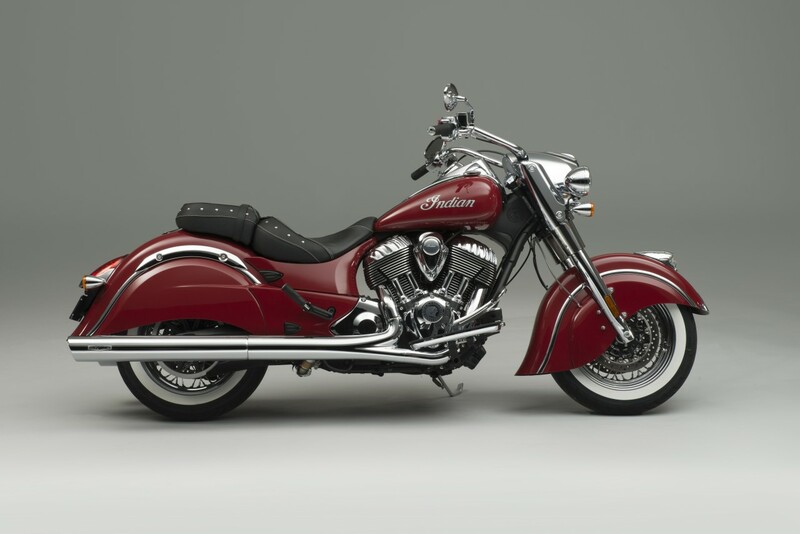 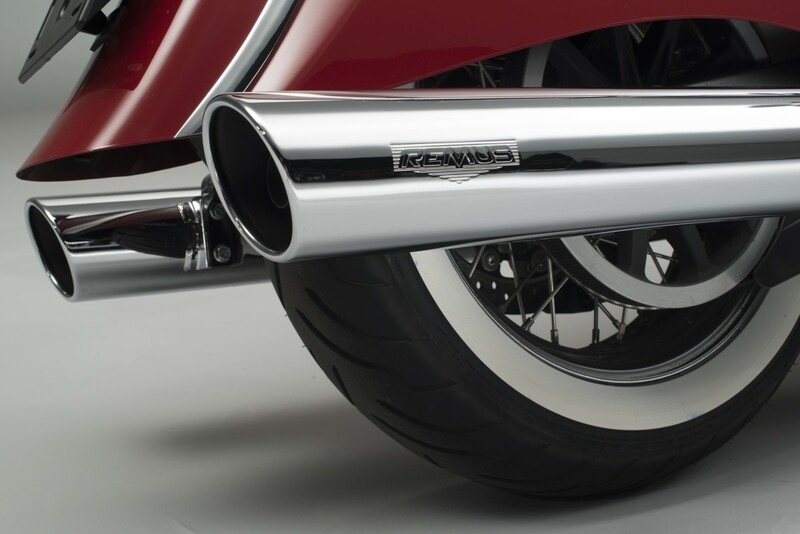 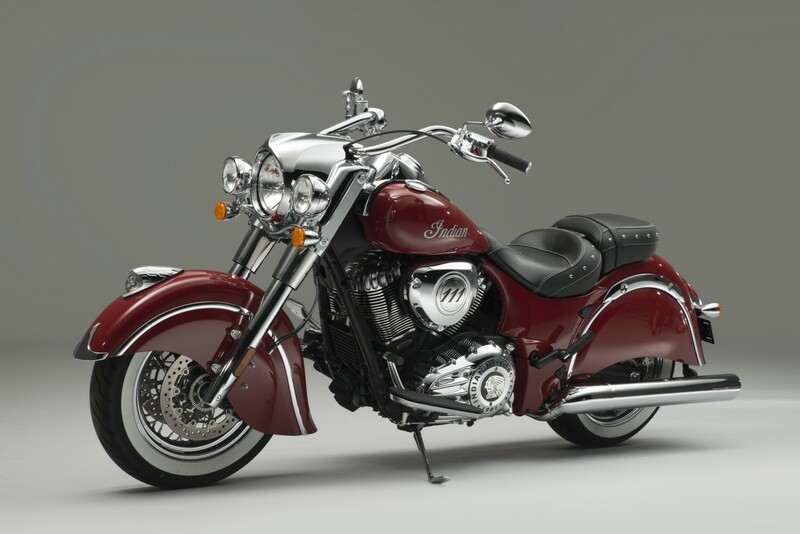 The exhaust that fits on the Chief Classic also fits on the Chief Vintage and comes in chrome or black. 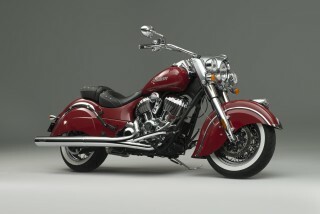 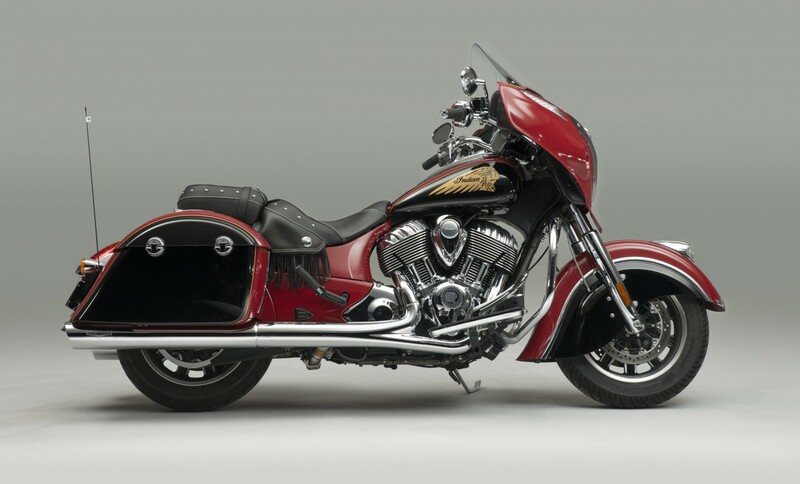 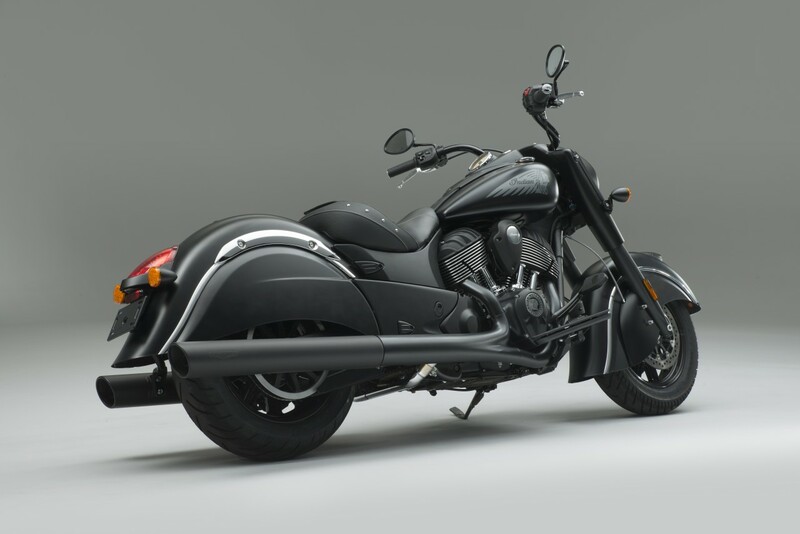 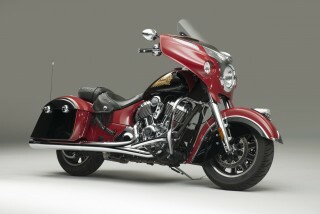 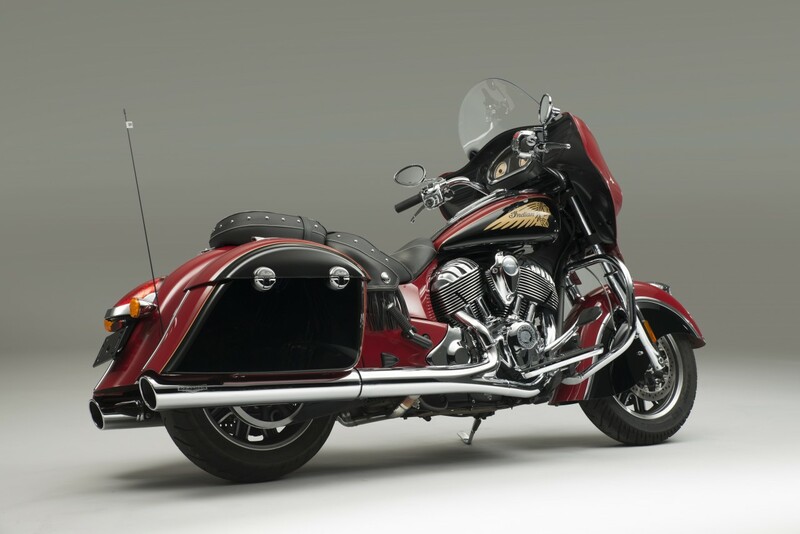 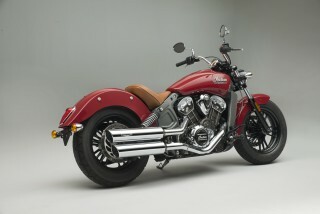 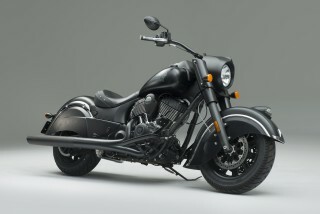 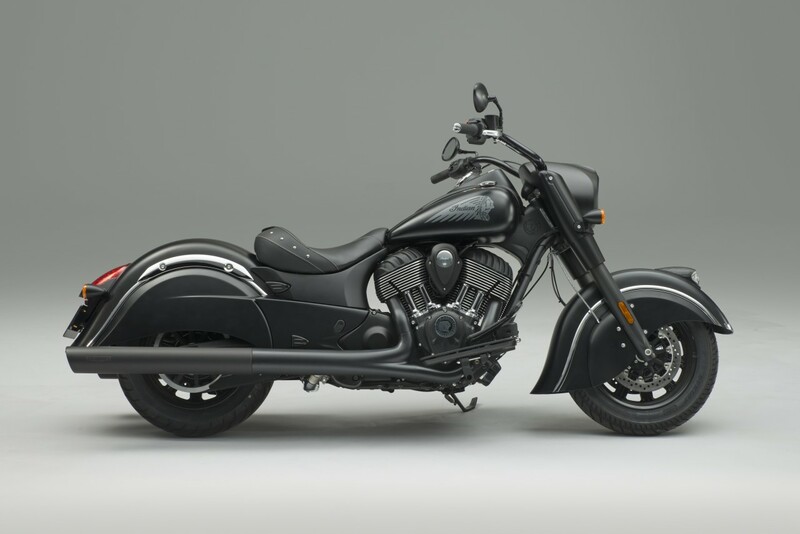 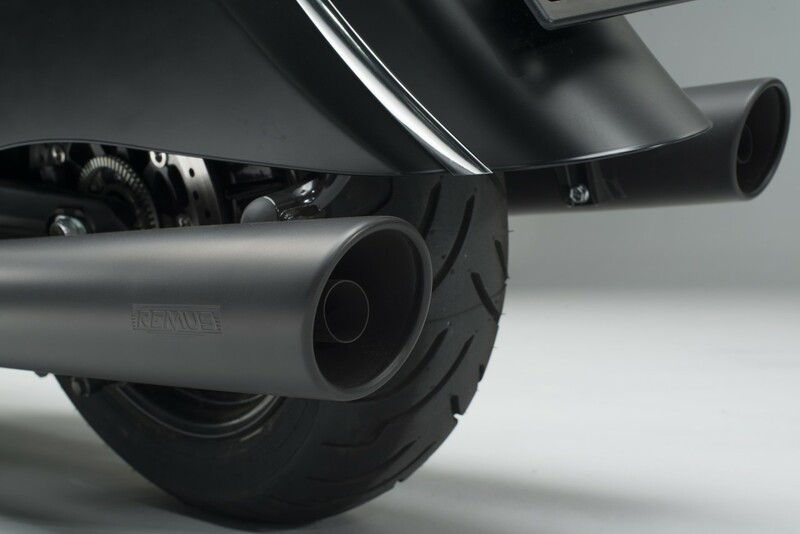 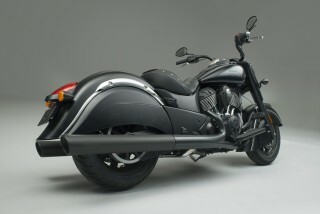 And finally, the exhaust for the Chief Dark Horse comes only in black, keeping with the all-black look of this model. Prices vary between countries in EMEA. Contact us to find out the price in your country.